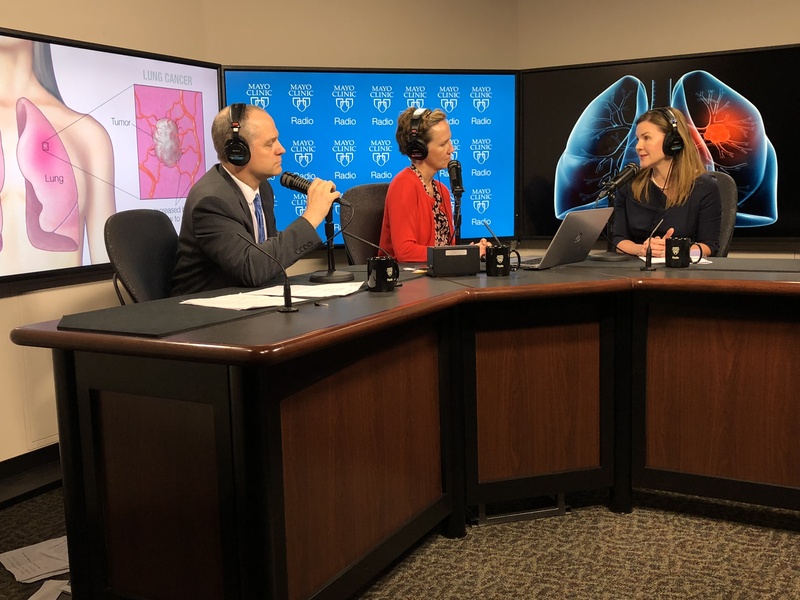 On this week's Mayo Clinic Radio podcast, Dr. Shanda Blackmon, a thoracic surgeon at Mayo Clinic, explains lung cancer screening and surgical options for treating the disease. Dr. Blackmon also covers mesothelioma, another type of cancer that often occurs in the tissue surrounding the lungs. Also on the podcast, Dr. Jamie Van Gompel, a neurosurgeon at Mayo Clinic, explains how deep brain stimulation is being used to control seizures for some epilepsy patients. And Dr. Jon Ebbert, an internal medicine and addiction specialist at Mayo Clinic, discusses alcohol use disorder.